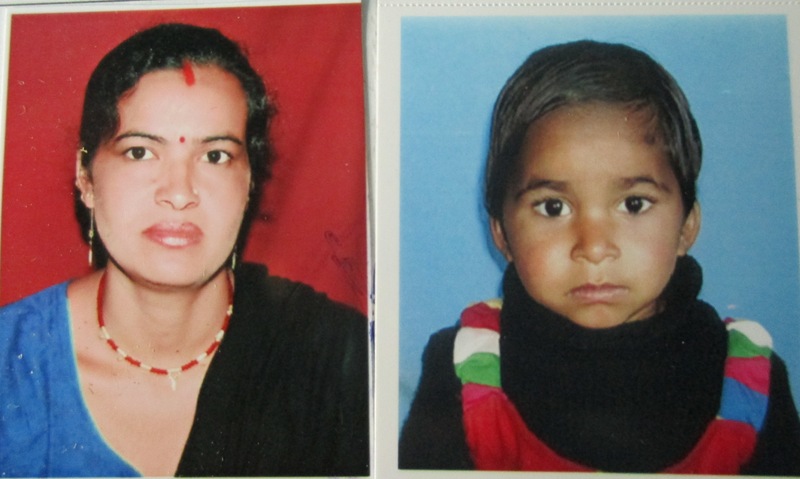 Soochna Seva team reached Dabri village in Tehri Garhwal district of Uttrakhand on January 7, 2015. It was their door-to-door visit to deliver information about government schemes to the community when they met Anju Devi. Anju Devi is 28-years-old and lives with her in-laws in the village. Her husband, Azad Singh, works in a hotel in New-Delhi, earning an average income sufficient enough to feed his family. Anju Devi says, ‘When Soochna Seva team visited us, we were ignorant about government schemes – particularly related to women and girl child. They – inquired about all the members in the family and our financial condition. After that, we were briefed about various schemes like Janani Suraksha Yojna, Pradhan Mantri Jan Dhan Yojna, and many others. As I have a 3-year-old daughter, they suggested that I should apply for Nanda Devi Kanya Dhan Yojna.